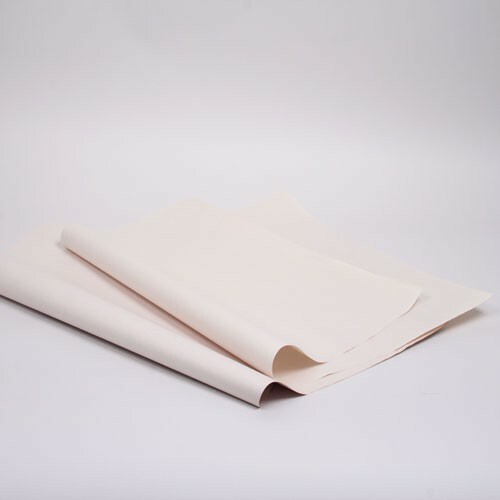 Newsprint packing paper is a great packing tool that is inexpensive with approximately 1200 sheets per bundle. The packing paper is an economical choice for securing merchandise in any of our in-stock shipping supplies. Newsprint packing paper is ideal for packing retail items in-store as well as e-commerce and shipping.